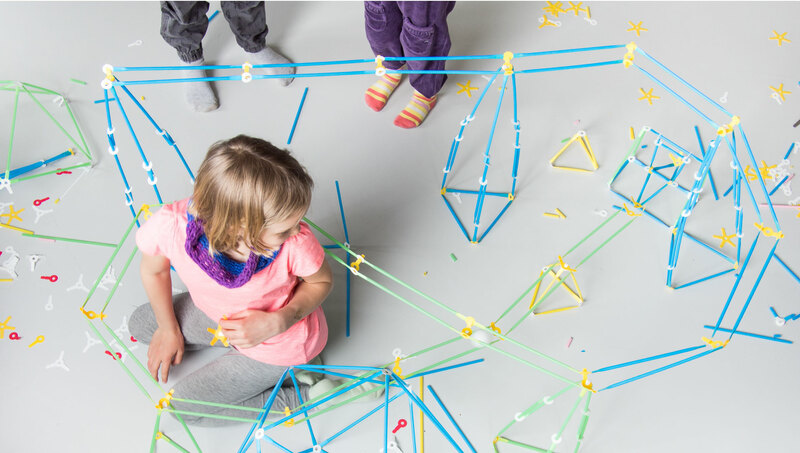 We believe playing and having fun is the best way to learn about the world, so we try to bring this into classrooms with Strawbees EDU, and encourage learning by making. We partner up with world class educators that share our values, to co-create quality content and curriculums for classrooms to be used along with Strawbees. The curriculums are available in 5 different levels: easy, medium, hard, expert and legendary. So there’s something for everyone.